Described as the brand’s “most powerful road car in history”, it’s available with 310PS (306hp) with a manual gearbox, and 300PS (296hp) with a DSG automatic. Both come with six speeds and front-wheel drive. 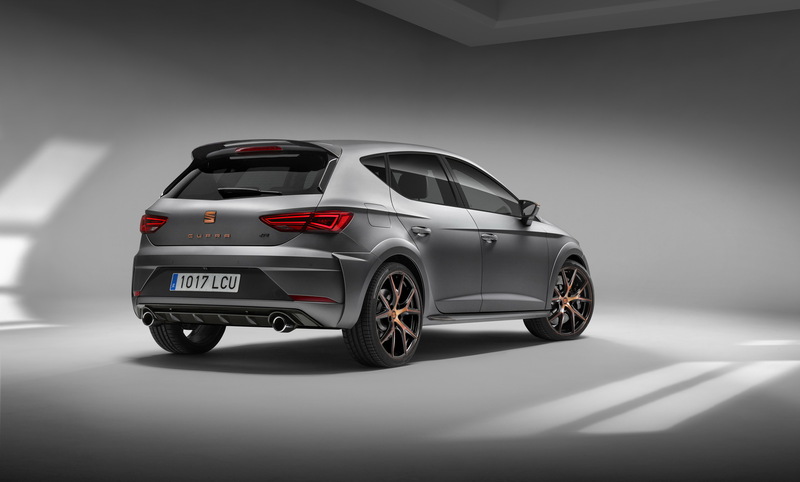 While the output differences between this version of the Leon, and the latest Cupra, aren’t impressive at all, the automaker claims that the ‘R’ gets a few extras, such as the modified camber on the front axle, adaptive suspension, Brembo brakes, and new exhaust. 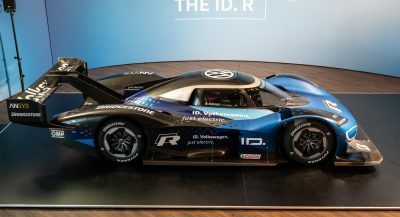 It also benefits from a few stand-out details on the bodywork, such as the exclusive carbon fiber details on the front and rear spoilers, side skirts and rear diffuser, copper side mirrors and special rims, in addition to the more aggressive design of the air intakes. Customers will get to choose between three colors, called Midnight Black, Pyrenees Grey, and Matte Grey. 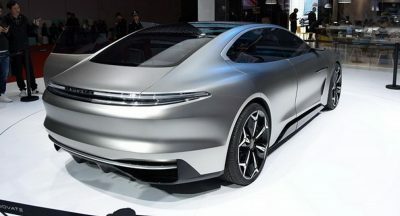 No images with the interior have been released yet, but the company says that the steering wheel and gearstick have been upholstered in Alcantara, and that there are carbon fiber and copper accents throughout the cabin. 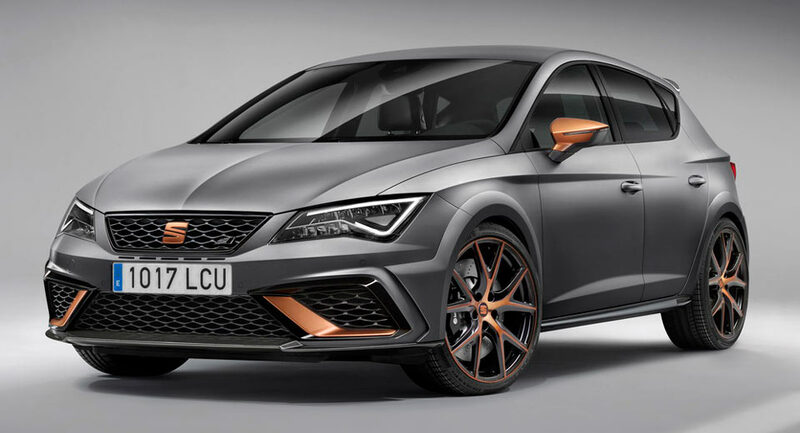 Pricing has yet to be announced, but only 799 units of the Seat Leon Cupra R will be produced. In other Frankfurt-related news, unveiled more than 2 months ago at a special event in Barcelona, Spain, the new Seat Arona will also be displayed at next week’s auto show. It’s the brand’s second vehicle to ride on the MQB A0 platform, after the Ibiza, and is manufactured in Martorell. Seat will also demonstrate the potential of CNG cars by presenting a compressed natural gas-powered Ibiza. 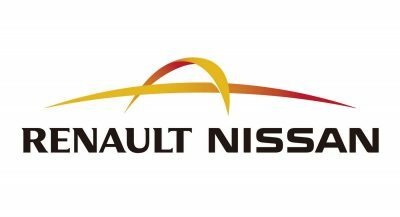 It follows the Leon and Mii in the market, and it uses a 1.0-liter engine, with two tanks: one for petrol and one for CNG, which give it a combined fuel range of almost 1,200km (746miles), out of which 390km (242miles) on CNG. 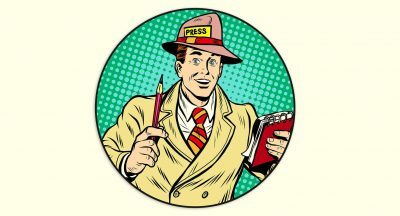 As for the three finalist names of the new Seat large SUV, they will be announced on September 12 in Frankfurt, as the big winner will be made public on October 15. 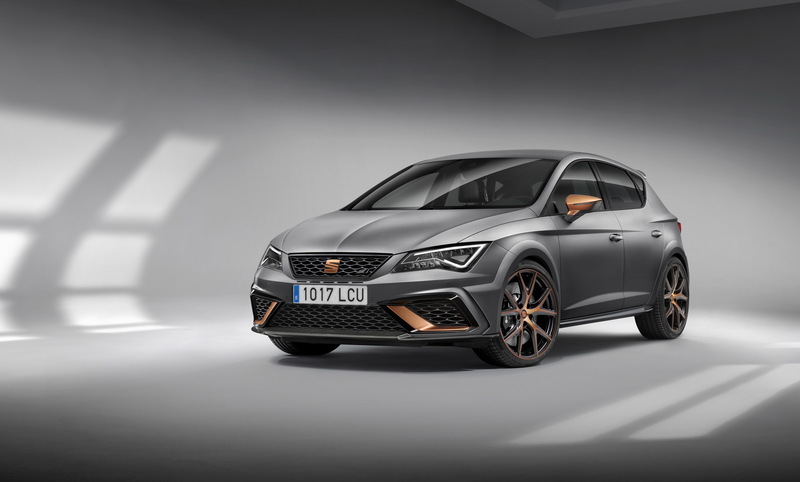 Finally, Seat will introduce the Amazon Alexa as an interactive voice service to the Leon and Ateca by the end of this year, and to the Ibiza and Arona in 2018. Excellent color combo! would love to see the interior. Don’t like the copper details but other than that, pretty nice! I’m only curious to see how it drives because I’ve read the 300 already has some issues putting the power down. Oh, look! It’s a 2004 Mazda 3 Hatchback……..
May I guess – next one will have 320 hp, right?